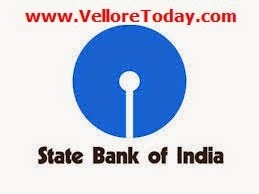 State Bank of India Recruitment 2014 – online Application for 6425 Clerk Posts; Further Details Information Regarding Educational Qualification, Post Name, Age Limit, Pay Scale, Selection Procedure, Important Dates, Online or Offline Application, Official Notification for State Bank of India Recruitment 2014 is given below. Required Qualification : A Degree (Graduation level) from a recognized university, or any equivalent Qualification recognized as such by the Central/State Government. Candidates should first scan their photograph and signature as detailed under guidelines for scanning the photograph and signature. Payment of Fee through Offline from: 22-11-2014 to 11-12-2014.